On a beautifully warm November evening, I attended my third Taste of Auckland, in partnership with Electrolux, at Western Springs. 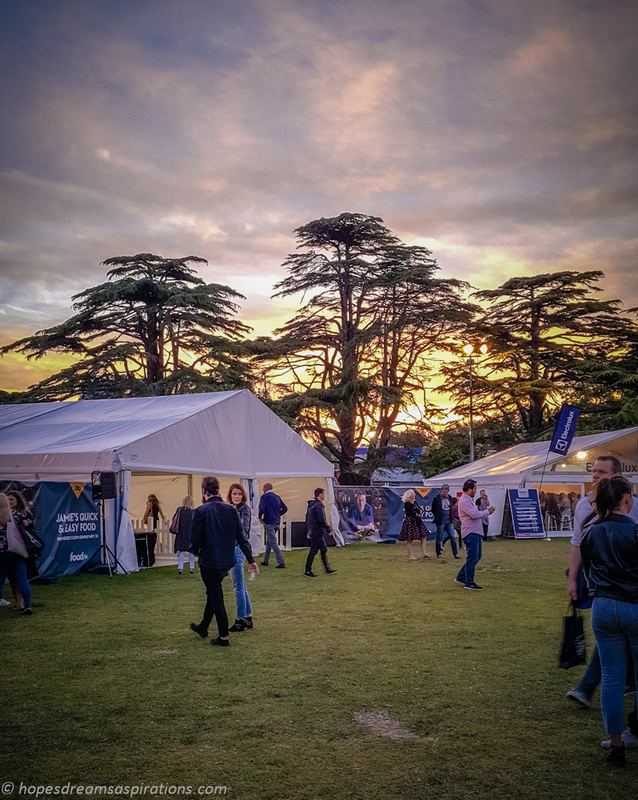 Held over four days (16-19 November), this festival is a must for foodies for a weekend full of good food (and wine). 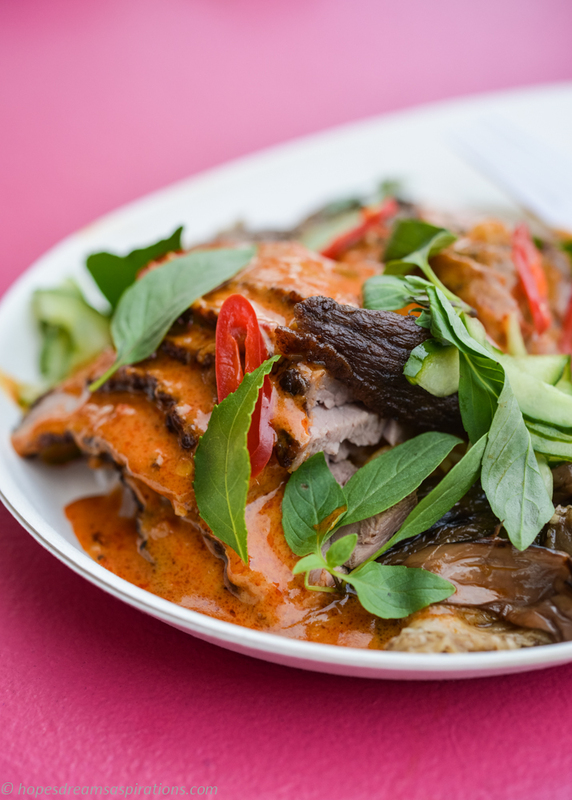 The festival showcases some of Auckland’s best and newest restaurants. Dotted around an enormous outdoor arena, spacious marquees are set up for these restaurants in pop-up fashion. Each restaurant offers 3-4 dishes, costing between 6 and 19 crowns (the festival’s currency), and an ‘Icon dish’ (between 12 and 35 crowns). More about the way paying works here but 1 crown equals $1. 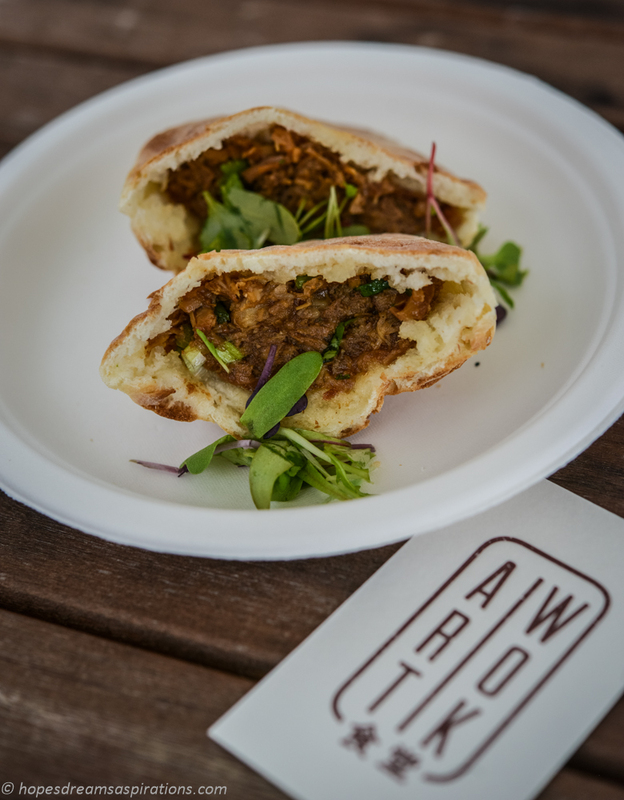 This year’s restaurant line up includes: Artwok, Baduzzi, Saan, Eat NZ Kitchen with The Cult Project, Euro, Miss Moonshines, Paris Butter, Tok Tok, 1947 Eatery, and Vodka Room. Check out the restaurant menus here. From contemporary fusion to traditional, you’ll find something you love. Perfect way to try out new restaurants you haven’t had a chance to visit, I would say. Taste of Auckland in partnership with Electrolux operates like a restaurant with a lunch and dinner service. 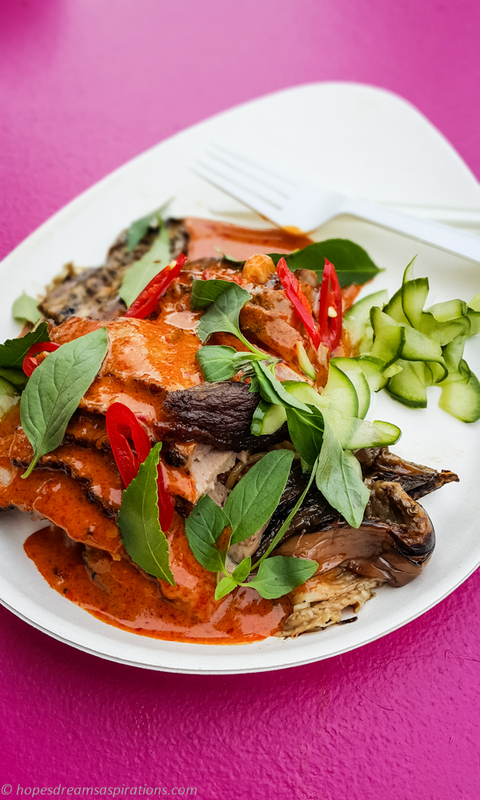 Taste sessions lasts for 4-5 hours, enough time for you to enjoy your restaurant dishes, shop the artisan stalls and chat with the many chefs that are roaming around the festival. Tickets are sold for each session and are only valid for the time and date indicated on the ticket. Generally the sessions are from 12 to 4pm and then 5:30pm to 10pm. 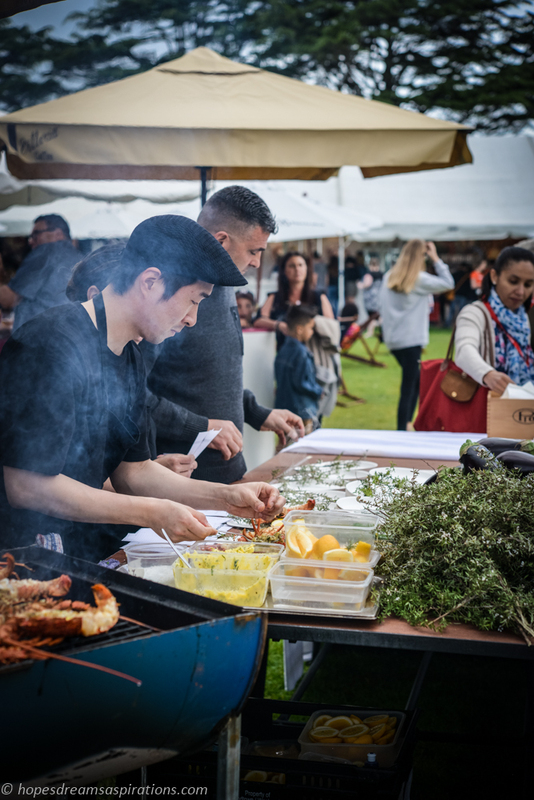 Your ticket entry to Taste also includes trying new and existing food products from all over New Zealand, watching your favourite chefs cooking in action, as part of the Electrolux Taste Theatre and lounging on sun chairs while listening to live music. Miss 9’s pick as she loved these from the restaurant in Takapuna. These were cooked right in front of you! Have you watched their happy chicken video? Watch it, it will make you happier. 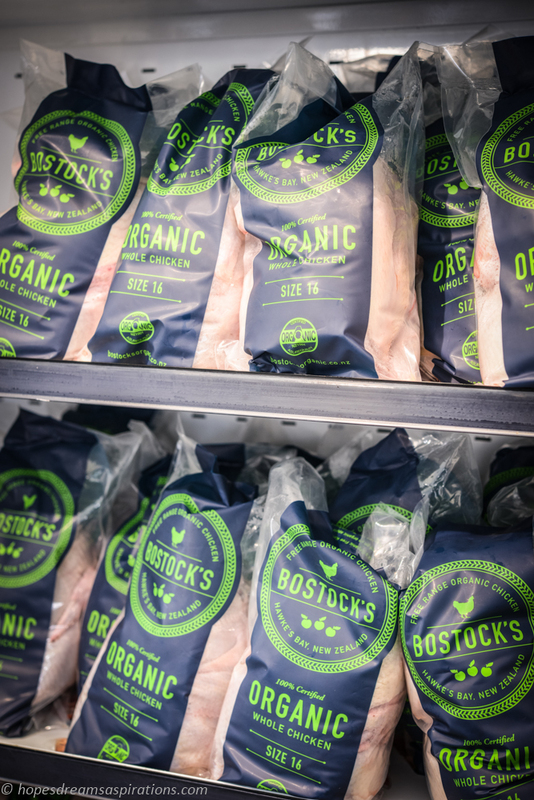 Their chocks are on a diet of certified organic, lush, green grass and juicy organic apples as well as their home-grown feed, including corn and barley. 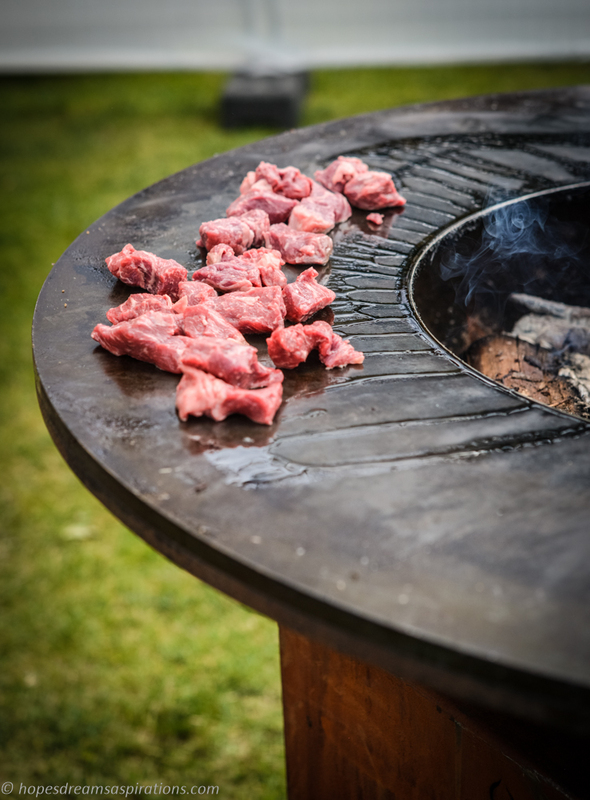 They used Amola salts from Canada to season these beef cubes, cooked on this hot fire. Couldn’t stop eating this!. Handmade from bean to bar, Karl and Marina hand sort, roast, crush and clarify, winnow, grind and conch, age, melt, temper and mold, before hand wrapping the lovingly made chocolate bars. Love what they do and it’s people like them who inspires me to search for more, aim higher and also be curious. 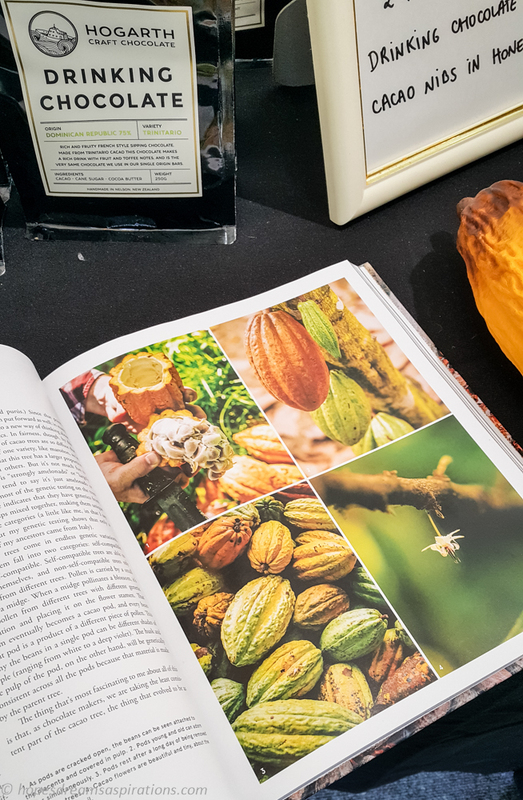 Their chocolate is internationally awarded (you would have read me raving about them in an earlier post). 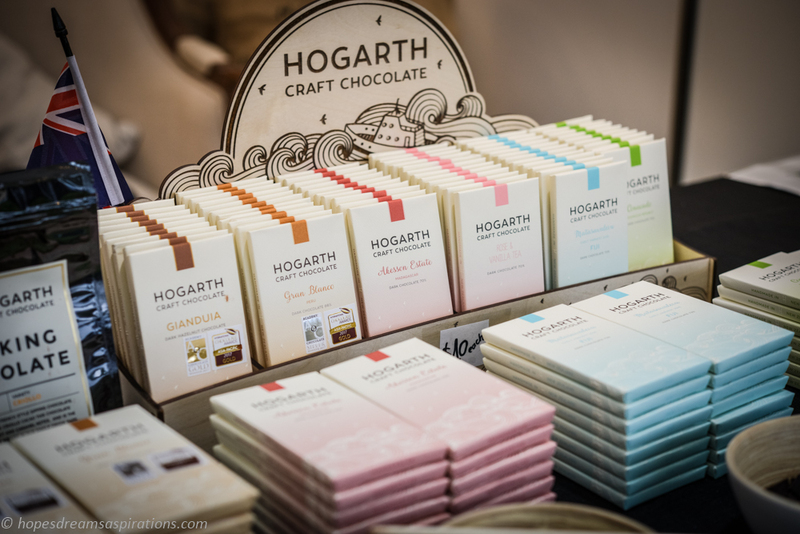 Love the Gianduia – Dark Hazelnut so much! 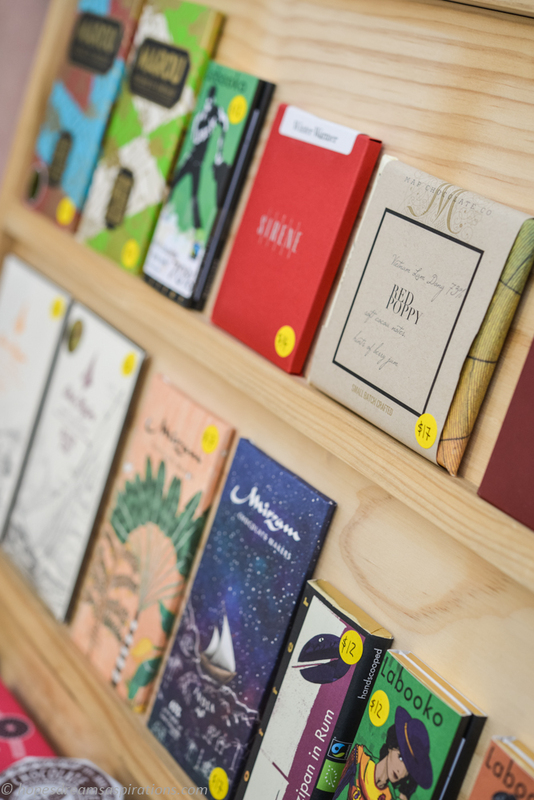 Karl was recently in Seattle for another show and brought back the newly released Dandelion Chocolate book, which is on my wish list! Had to look through it. 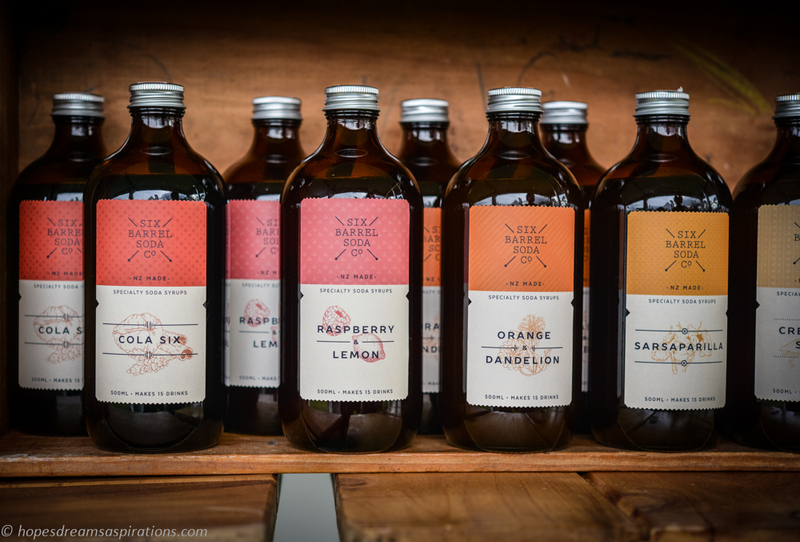 These syrups are used to make sodas in some of the best bars and cafes in New Zealand and Australia. 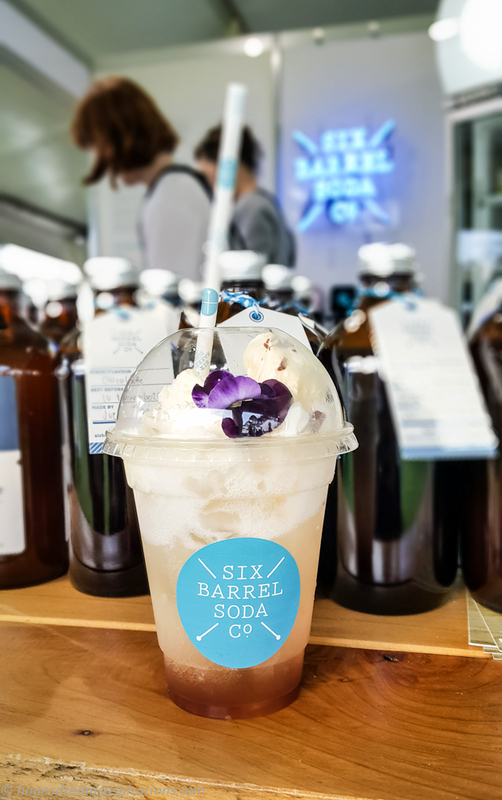 The company started in 2012, where they experimented with flavours and best natural ingredients. My favourites so far are the Creaming Soda (which I’m going to use to make a jelly for my cheesecake macarons!) and the new seasonal Grapefruit & Hops. 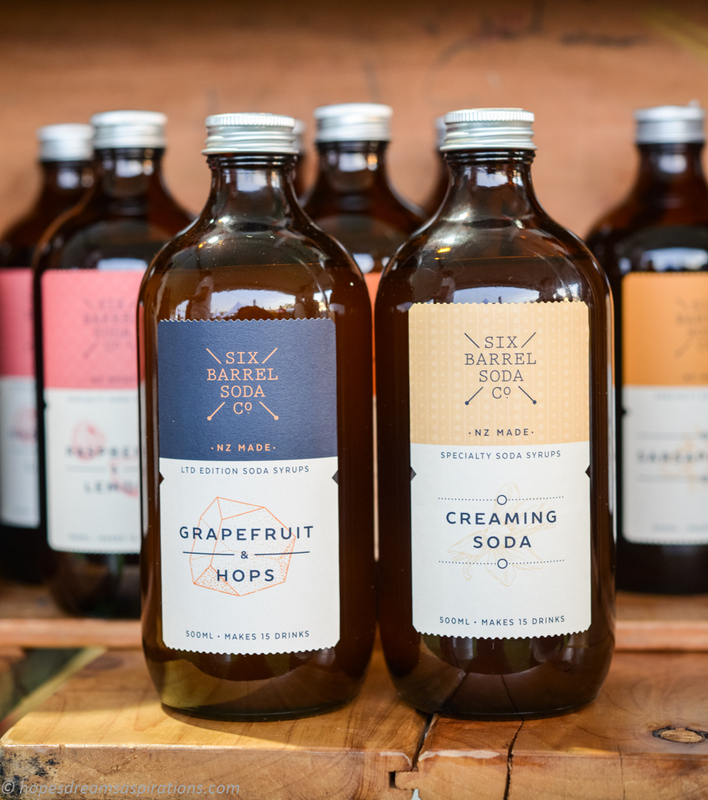 Fresh and inspiring, set up soda stations with these at your next event, your guests will love you. Miss J liked the experimental chocolate syrup in this Chocolate Float very much. The next thing for me to do is probably sign up to their soda subscription for new seasonal flavours. When the owner of the company that you’ve just signed up for a monthly subscription service rings to thank you (the kind of thing that My Food Bag would do), you know you are on to a really good thing. I stopped by to meet Luke and to have a peek at what the next month’s subscription might include. 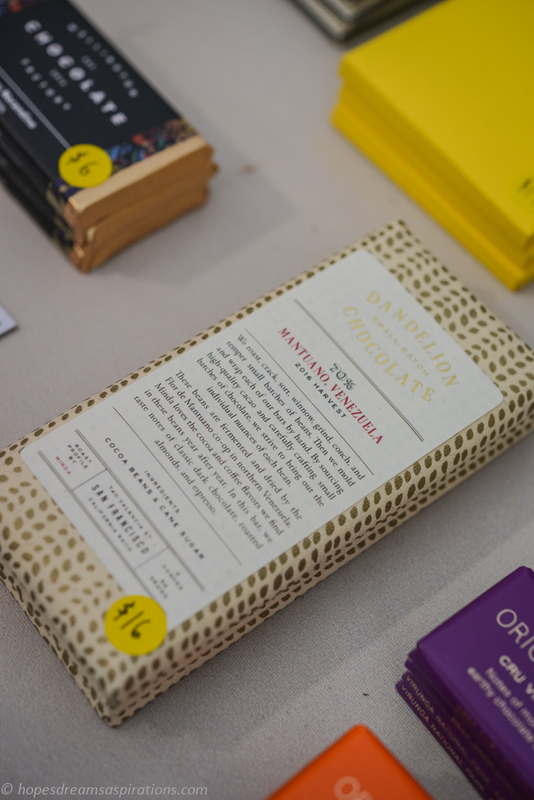 I may or may not have picked up another bar of Dandelion Chocolate, which I’m obsessing over. 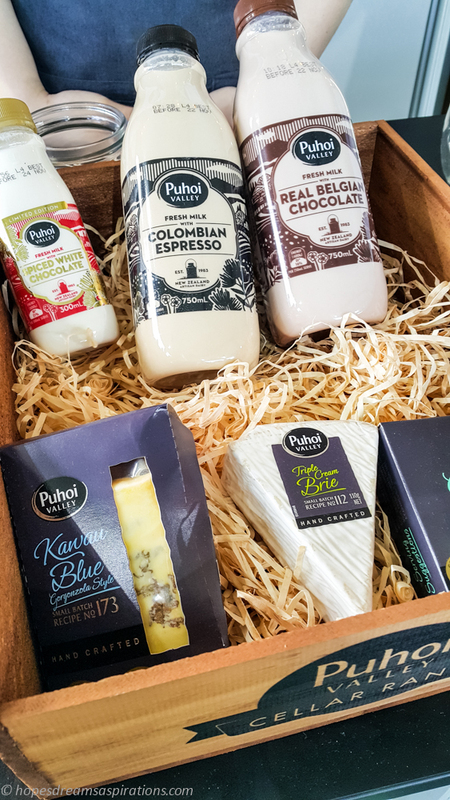 Award-winning cheeses and delicious milk – need I say more? 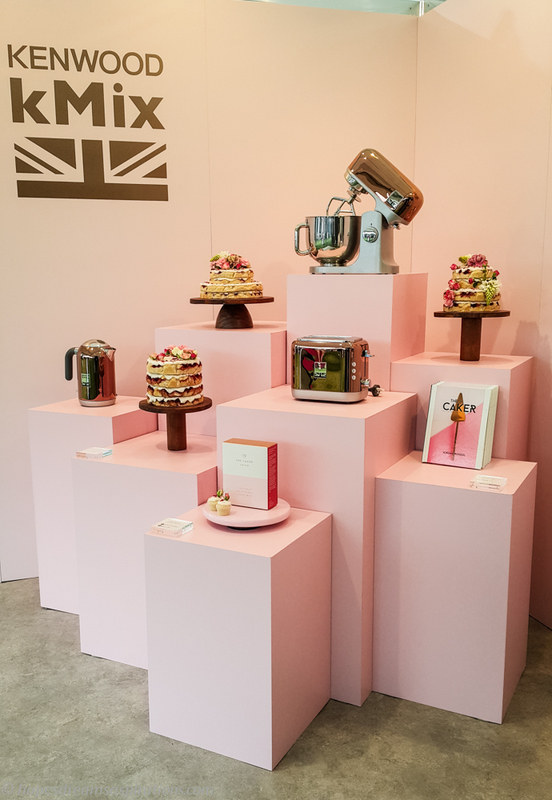 Kenwood has released a very limited edition range in rose gold – so beautiful! These are intimate cooking and dining sessions, where you have the opportunity to create mouth-watering food, up close and personal with the country’s culinary superstars, where you’ll learn how to cook one of their signature dishes. Following the hands-on session, the meal will be enjoyed together with a glass of matched wine, followed with a dessert surprise. 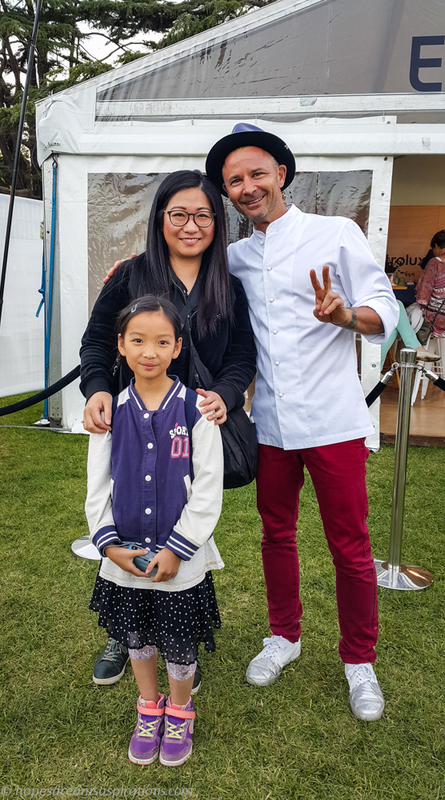 This year we didn’t get to go to the Taste Theatre to watch my favourite chefs cook up a storm live on stage (mainly because I had planned on going to the Chefs’ Secrets) but the highlight for this year’s festival is George Calombaris! George will be demoing on Saturday afternoon and evening sessions. This is included in your ticket purchase and is based on a first come, first served basis. Go early and grab a seat to watch him live! Parking Limited $5 parking at Western Springs (look out for signs on on Old Mill Road), lots of free road side parking, $5 direct shuttle from downtown to Western Springs, or use the Auckland Transport Journey Planner for plenty of public transport options. All opinions are my own and this post is not sponsored. 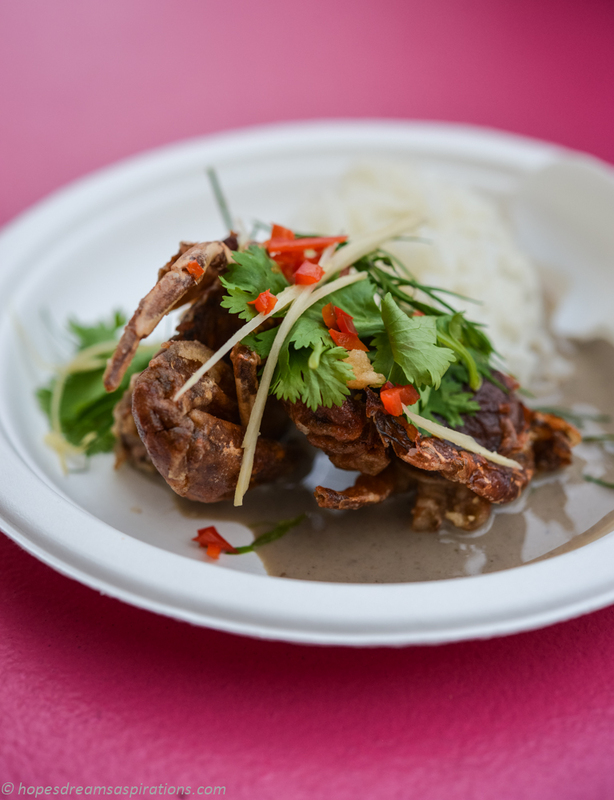 However thanks to the generous people at Taste of Auckland and Lemongrass Productions who provided our entry.